Tutankhamun was born around 1341 B.C., in the royal Egyptian dynasty, to King Akhenaten, and one of Akhenaten’s siblings, whose identity is unknown with her tomb designated as ‘The Younger Lady’. 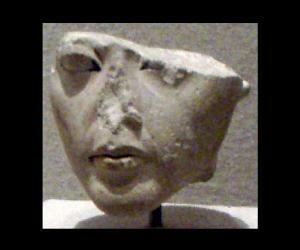 Soon after his birth, he was given the name Tutankhaten, meaning ‘the living image of Aten’. During that time, ancient Egypt was facing great social and political upheaval which prompted his father to ban the worship of many gods in favor of worshiping one, Aten, the sun disk. As a result, the public was forced to honor Aten and this gave rise to conflicts which in turn caused disorder in the ancient Egyptian society.To stabilize the chaos, his father focused solely on the religious transition, neglecting domestic and foreign affairs. Eventually his father transformed into a dictator and the regime became more corrupt. 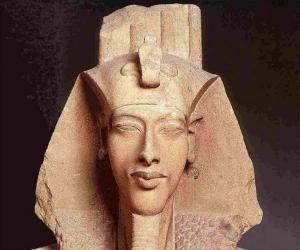 After a 17-year reign, Akhenaten was forced to abdicate and he died soon after. Following this, the young Tutankhaten ascended the throne around 1332 B.C., at the age of 9, taking the throne name ‘Nebkheperure’. As Tutankhaten assumed power at a very young age, the initial years of his reign were probably controlled by an elder known as Ay, who bore the title of Vizier. Ay received assistance from Horemheb, ancient Egypt's top military commander at the time. 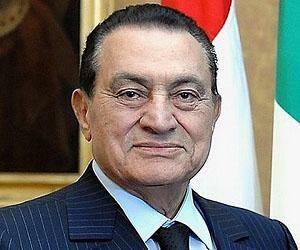 In the third year of his reign, Tutankhaten reversed several changes which were made during his father's reign. He terminated the worship of the god Aten, thus reinforcing the supremacy of god Amun. The prohibition on the cult of Amun was lifted and traditional privileges were restored to its priesthood. Thereafter, he also changed his name to Tutankhamun, meaning the ‘Living image of Amun’. As part of the restoration, he ordered the repair of the holy sites, initiated several building projects, and continued construction at the temple of Karnak. He also supervised the completion of the red granite lions at Soleb. Tutankhamun also worked towards restoring better relations with ancient Egypt's neighbors and encouraged better foreign relations, an issue which had also been neglected during his father’s reign. Despite his efforts for improved relations, battles with Nubians and Asiatics were recorded in his mortuary temple at Thebes. There is no definite record about the final days of Tutankhamun’s life and the cause of his death has been the subject of considerable debate since the discovery of his tomb in 1922. After ascending the throne, he married his half-sister, Ankhesenpaaten, who later changed her name to Ankhesenamen. They had two daughters but unfortunately both were stillborn. 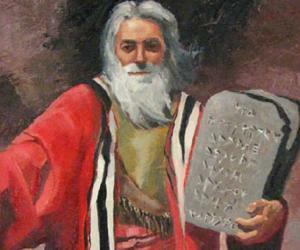 He died suddenly in 1323 B.C. at the age of 18. 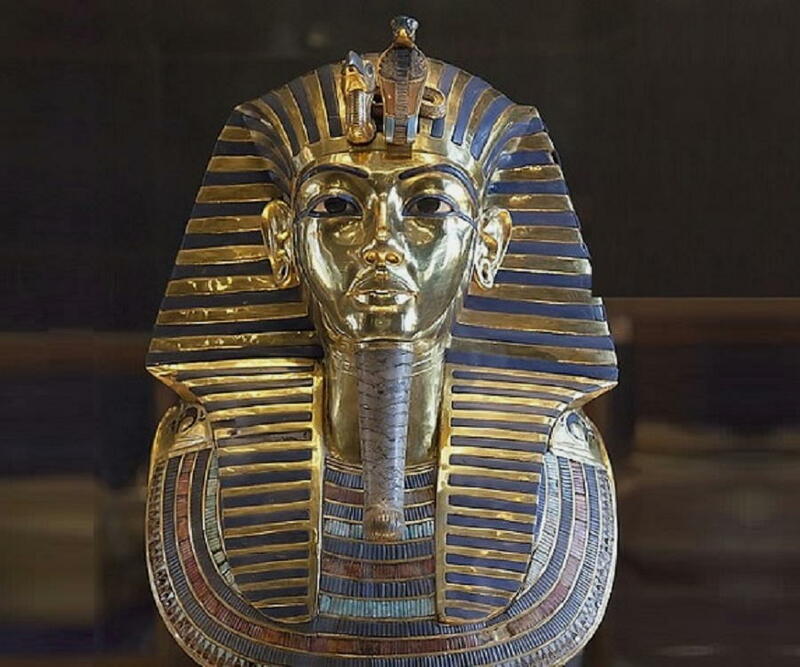 Since no proper explanation was found behind his death, major studies have been conducted in an effort to establish the cause of death since the discovery of his tomb in 1922. Although there has been some speculation about his assassination, the consensus is that his death was accidental. 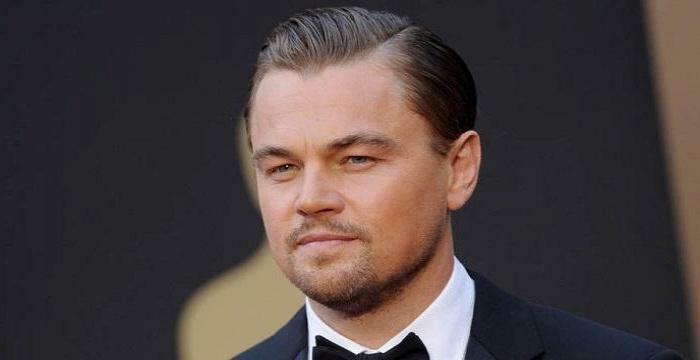 In 2005, a CT scan of his corpse showed that he had suffered a left leg fracture shortly before his death, and that the leg had become infected. Later, a DNA analysis revealed the presence of malaria in his system, which led to the belief that a combination of malaria and Köhler disease II caused his death. Similarly, numerous other diseases were considered to be the plausible causes of his early demise. His body was preserved in the traditional fashion of mummification and was buried in a tomb in the Valley of the Kings. There are no known records of Tutankhamun after his death, and, as a result, he remained virtually unknown until the 1920s. 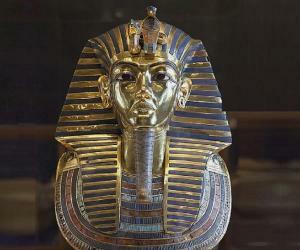 Much of what is known about Tutankhamun, better known today as King Tut, comes from the discovery of his tomb in 1922.